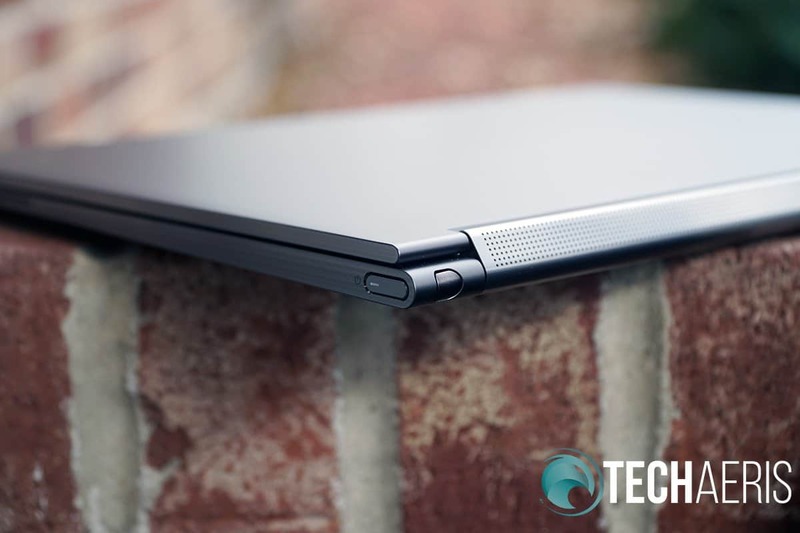 This beautiful 14″ laptop has a brilliant display, brilliant sound, and brilliant performance. 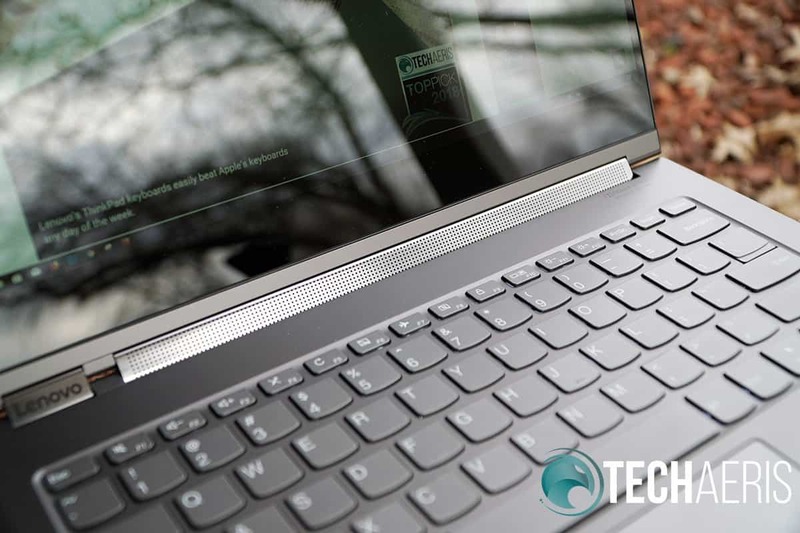 It’s review time again boys and girls and this week we have the Lenovo Yoga C930 for you. 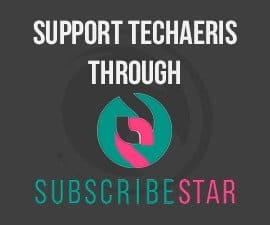 Now that I have transitioned to working on Techaeris full time there is far more to do than ever before. So I am sorely behind on many reviews, so apologies for that. 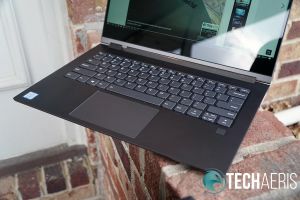 I have a few other Lenovo laptops I need to get to but I thought I’d jump back in with the Lenovo Yoga C930 since it is the new 2019 model and the most current. 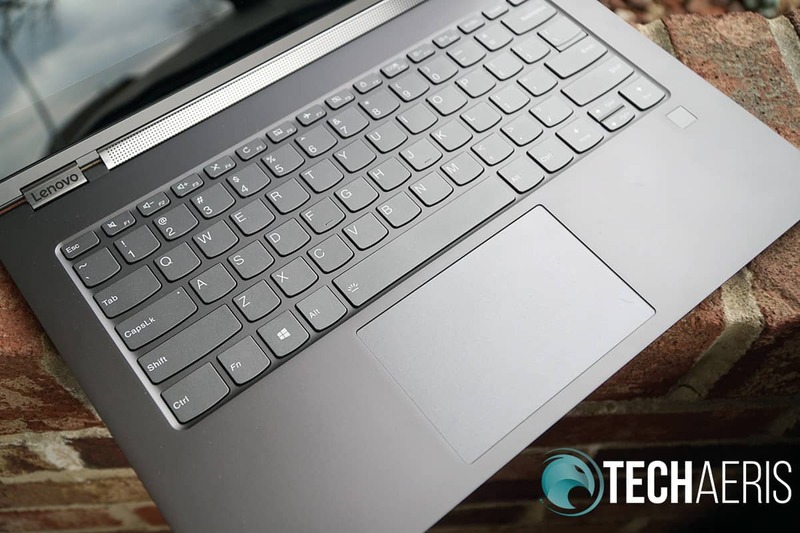 This beautiful 14″ laptop has a brilliant display, brilliant sound, and brilliant performance. 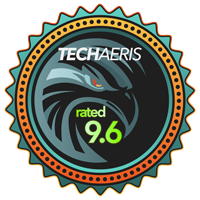 This makes it a real winner and it takes a Techaeris Top Pick award for 2019. 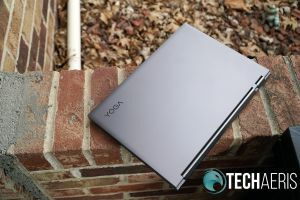 Read on for the full review of the Lenovo Yoga C930. 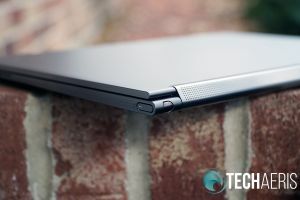 I’m already a fan of most Lenovo laptop designs but the Lenovo Yoga C930 takes it up a notch in a lot of good ways. It’s an all aluminum build with fantastic quality. The minute you pull it out of the box you can feel the premium quality materials it is made of. The presentation is also very premium. This is a 13.9″ display inside of a footprint that feels more like it would house a 12″ display. 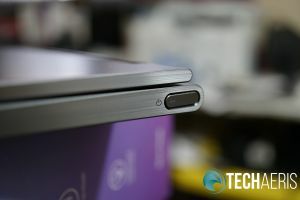 I love all of the angles on this laptop, the machined edges give it a very nice and clean finished look. 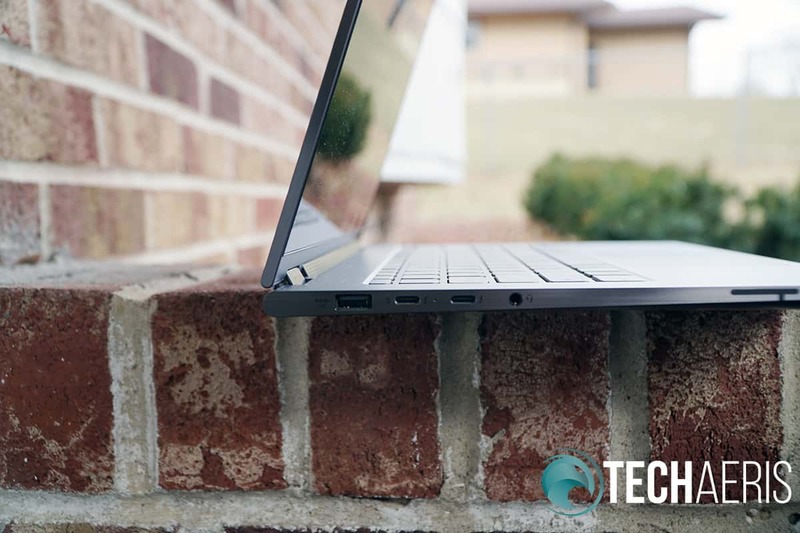 The most striking feature is the speaker grill that is exposed along the backside of the laptop. 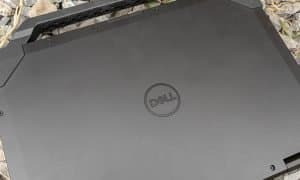 When you open the laptop up, that grille is also on the inside. Along the right side of the Lenovo Yoga C930 is a power button and nothing more. 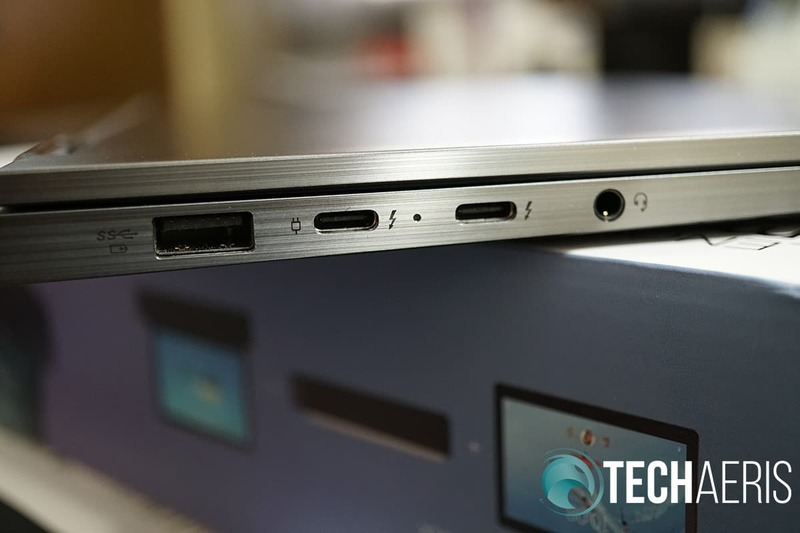 Along the left side of the C930, you’ll find the headphone jack, two Type-C ports and a USB-A 3.1 port, a welcome addition. Along the back spine is that speaker grille design along with the included pen which is housed and charged within the C930. The bottom houses what appear to be two more speakers and nothing more than that. Opening up the laptop reveals that beautiful display along with the Yoga keyboard and trackpad. The keyboard is nice, I love Lenovo’s keyboards — especially the ThinkPad keyboards. The travel is decent but not too deep and typing feels smooth and accurate. 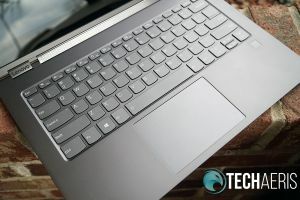 The trackpad is silky and Lenovo has done an excellent job of improving their trackpads, especially on their more expensive offerings. The build quality is amazing, everything feels solid and there is little to no flex in the body. Overall, I love this design, I love the build quality, and the usability in the keyboard and trackpad are spot on as well. The design of the speaker grille and hinge is nice. 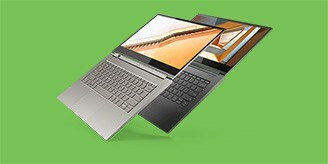 The Lenovo Yoga C930 houses a 13.9” FHD (1920 x 1080) IPS Glossy Multi-touch with Dolby Vision. You have the option to upgrade the panel to a 13.9” UHD (3840 x 2160) IPS display but honestly, I think that would be a waste of money. 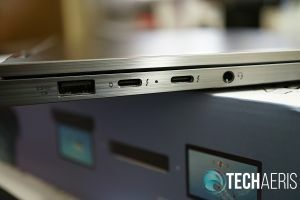 While a 4K display is nice, on this size of a laptop it’s not a huge difference and it will drain your battery faster. Both panels feature Dolby Vision technology which is what you want. Dolby Vision brings deeper blacks, true colors, and a vibrant brightness. The panel is also surrounded on the left, right and top by narrow bezels. Yes, there are some laptops with even thinner bezels but these are not bad. The bottom bezel is still chunky but it’s not as noticeable as the sides and top. The display has a brightness of around 300 nits which isn’t bad but it could be better. I would have liked to see 400 nits, and the 4K panel probably delivers more nits so you might consider upgrading for that. Of course, this is a Yoga so you have multi-touch here. This was a good experience with the panel recognizing my touch input instantly and without a problem. Overall, this is a nice display. The 1080p version could be brighter but color accuracy, contrast, and overall usability was great for my needs. You are, of course, getting Windows 10 here. There’s not much to say about that other than it performs well and is very smooth. I do have a major gripe about the addition of McAfee here though. 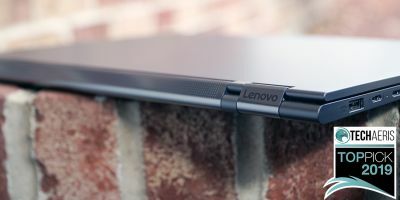 I thought Lenovo was turning over a new leaf and not including this but it is here. Not only is it here but it is annoying. For less tech savvy users it can be frustrating dealing with constant pop-ups asking you to renew protection or upgrade protection. 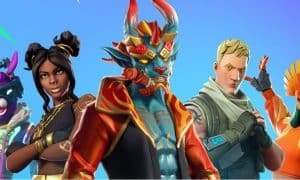 We just wish PC makers would allow users to make the choice for themselves. Perhaps including paperwork that gives users several options for downloading an anti-virus should they want it. Yes you are able to uninstall McAfee, after several warnings and prompts from McAfee about just how awesome they are. But many regular users who aren’t aware of how to do this just live with the popups. Overall, Windows 10 and most of the software is a thumbs up. McAfee is a thumbs down. 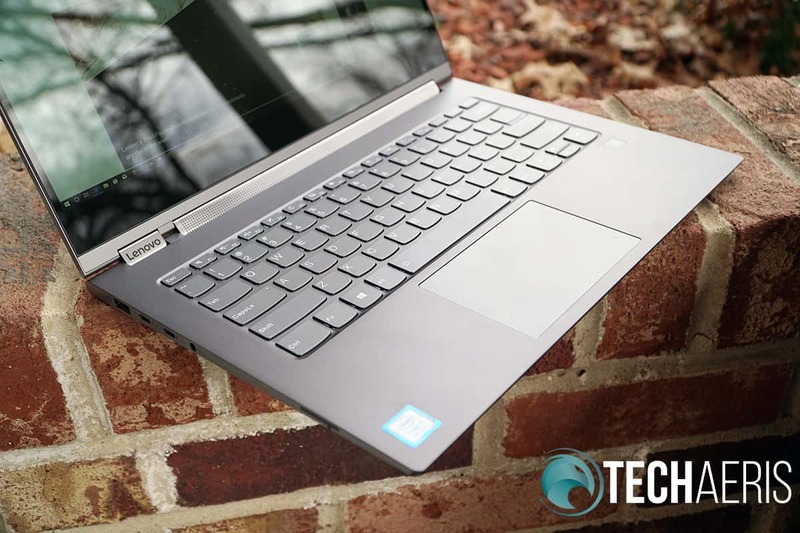 Our Lenovo Yoga C930 review unit came with an 8th Generation Intel Corei7-8550U Processor, integrated Intel UHD 620 graphics, and 12GB of DDR4 RAM. You can configure these with more RAM but the graphics remain the Intel 620 and the Corei7 is the best CPU you can get. The SSD’s come in two variants, 256GB and 1TB. While I would have liked a dedicated graphics card, this little guy holds its own even without dedicated graphics. Our configuration was able to run Photoshop just fine without any noticeable lag. Grant it, I didn’t load this guy up with heavy files. Most of the Photoshop work I did was for other reviews so batches of 10-20 photos at a time. I did not try video editing, but I am sure this could handle some light video editing in Premiere Pro. Anything heavy would probably cause it to bog down a bit, especially if you were to do 4K video. 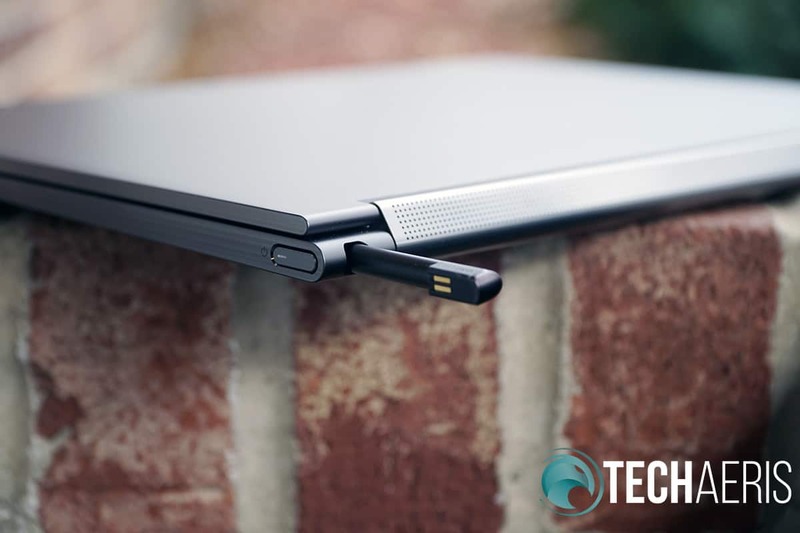 The Lenovo Yoga C930 includes a pen which is great for those who want to use drawing or note taking apps. I found the pen to be accurate and have a decent amount of pressure sensitivity. I don’t often use pens in my day-to-day but I think the pen would be great for those who have need for simple drawing and note taking. I don’t believe this machine is intended for serious creators. 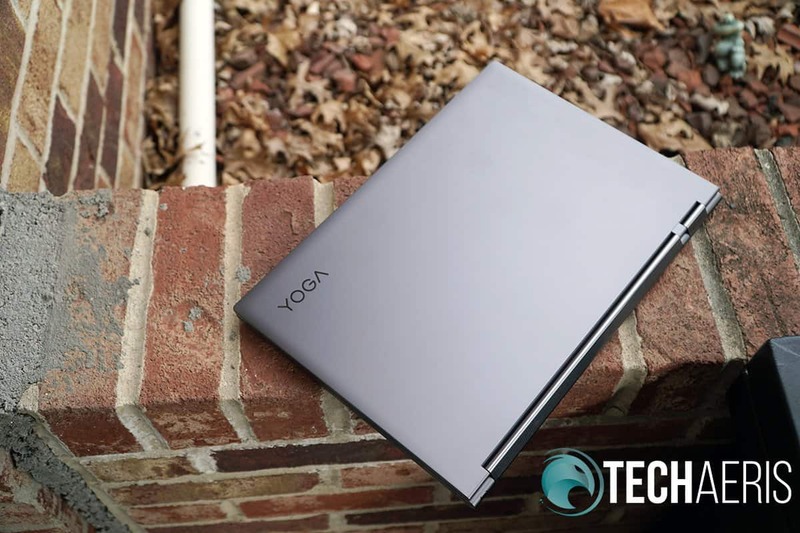 The basics work wonderfully on the Lenovo Yoga C930. 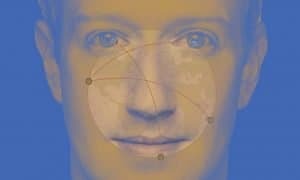 Email, web browsing, Netflix, YouTube, streaming music, word processing, PDF edits — basically anything normal users do on their computers. 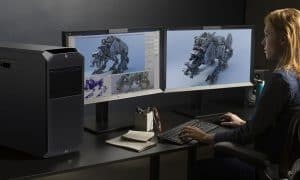 Overall, this machine performs really great and well above the average PC in this price point and category. This configuration is plenty of power for the average user. Holy audio Batman! The Lenovo Yoga C930 really threw me off for a few minutes when testing the speakers. Generally I don’t have much to say about laptop speakers, most of them are tinny sounding and really not worth using at all. Not so with the C930 speakers. Lenovo has Dolby Atmos sound built into these speakers and they sound fantastic. You get a nice 360-degree sound from them and the audio feels immersive, which is impressive for a laptop. No, as great as the sound is, these speakers won’t replace a great pair of headphones. But the Lenovo Yoga C930 sound experience is one of the best sound experiences I’ve had from a laptop this size. Lenovo did an impeccable job with these speakers and they are well worth the price of admission. 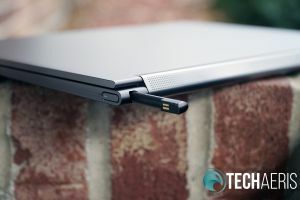 Overall, the Lenovo Yoga C930 has the best speakers on a laptop this size and price that I’ve seen so far. One thing I will say about this section. 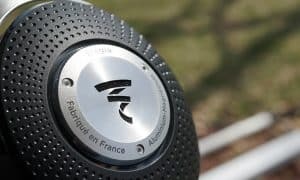 The built-in microphone is actually really good. It doesn’t sound too hollow and doesn’t have a huge echo effect like many other mics. Also, the camera comes with a privacy shade so you don’t have to slap a post it on your laptop. That’s always a nice addition, just flick the button over to cover the camera. Overall, it’s a basic webcam. 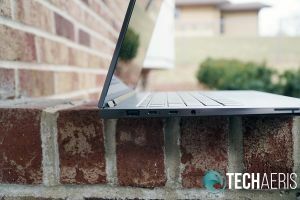 If you’re picking up the 4K version of this laptop prepare to be disappointed with battery life which Lenovo says will last up to 9-hours. Thankfully, we were sent the FHD version which gives you more than 5-hours more battery life at up to 14.5 hours. Battery life is going to depend a lot on certain factors like brightness, power settings, and what sort of connections you have. I was able to pull an average of 14-hours of battery life from this laptop and I think that’s pretty impressive for the slim design and small footprint of this laptop. Overall, if you get the FHD version, you won’t be disappointed with battery life. 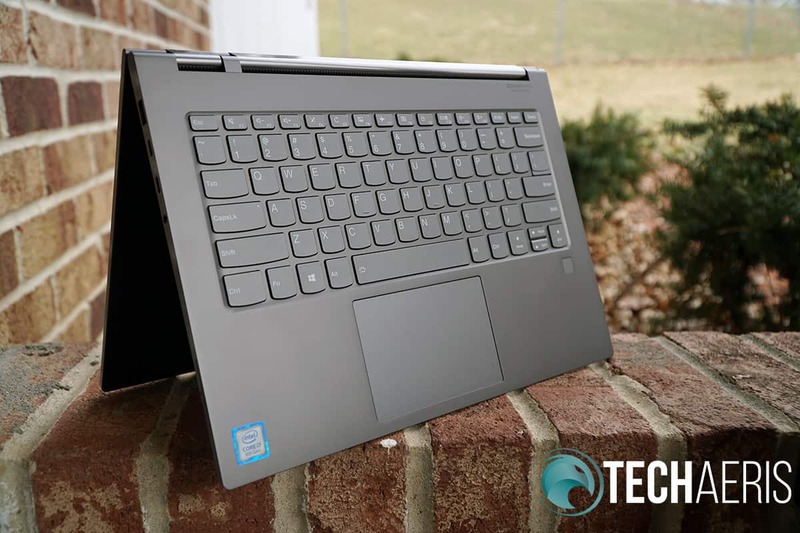 The Lenovo Yoga C930 starts at US$1,259.99 but Lenovo has tons of deals and online coupons on their online store. 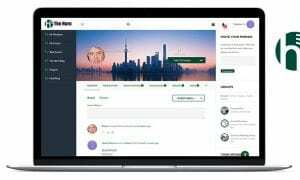 At the time of this review, you can get the starting model for $1049.99. 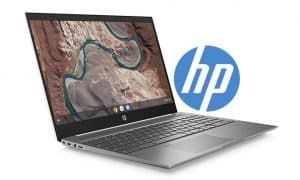 I think these laptops are priced fairly and there are a ton of really great features here that add a ton of value to the overall experience. I’m often asked this one question. 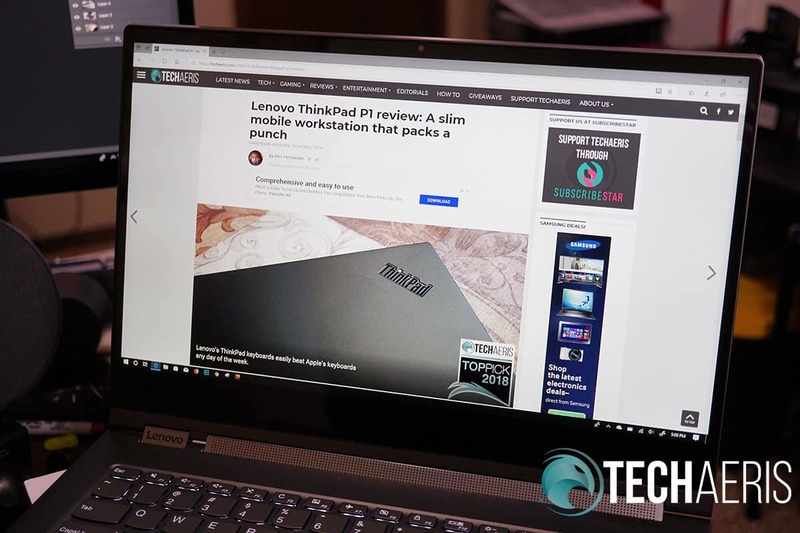 “What laptop should I buy?” My answers don’t always thrill people because they are looking for laptops priced at US$300 and less. While you can get by with something in that price range, investing in a laptop with a strong processor, good graphics card, and a good amount of RAM will almost always be better than the cheapest laptop you can buy. The Lenovo Yoga C930 isn’t super cheap but it is affordable for what Lenovo is packing into it. 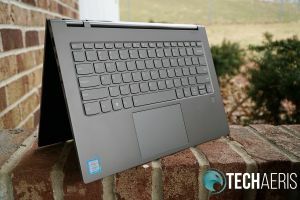 I can comfortably say that I will be recommending the Lenovo Yoga C930 as an option for anyone who asks what laptop they should buy. It’s well worth looking into and deserving of a Top Pick of 2019 Award here at Techaeris. *We received a review unit of the Lenovo Yoga C930 for the purposes of this review.